A new WhatsApp bug allows blocked contacts to continue sending messages, view online status, and see profile pictures. The problem appears to be on the server side, but WhatsApp is yet to confirm a fix or even acknowledge its existence. Sometimes, blocking a contact is the only way to avoid them. When you block a contact in WhatsApp, it should prevent them from messaging you, viewing your profile picture, and seeing when you were last active. But there’s a new bug that has no respect for the rules. 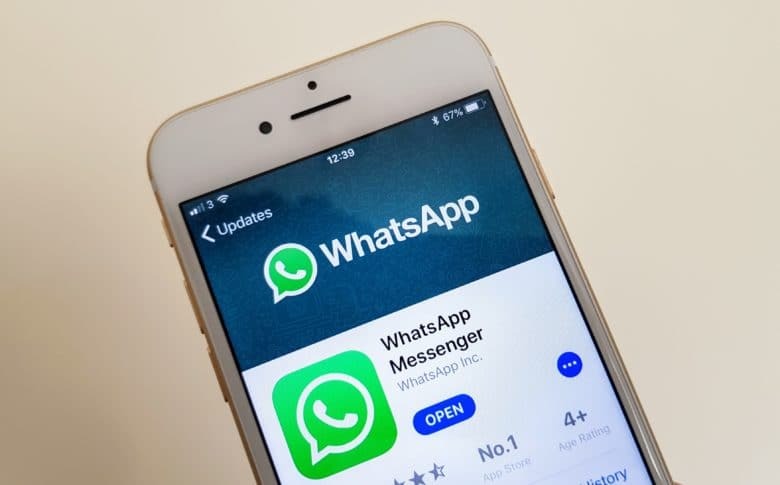 WABetaInfo reports that a server-side issue is preventing WhatsApp’s blocking function from working correctly. Some blocked contacts are still able to message contacts who have blocked them, as well as view their profile picture and online status. The only workaround for now, if you’re receiving messages from blocked contacts, is to mute the conversation so that you can at least avoid notifications. You can then archive it later — when blocking works again — without reading the messages if you’d rather not see them. It looks blocked contacts might sometimes be able to see your profile picture and last seen. It really seems a server side bug. WhatsApp is yet to acknowledge the bug, so we don’t know exactly what has caused it or when it will be fixed. It seems like a pretty serious flaw in an important feature, so here’s to hoping it will become a priority and we won’t have to wait too long.